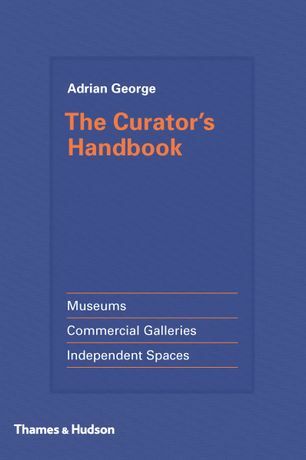 Curator Adrian George has just released a new book, The Curator’s Handbook, published by Thames & Hudson 2015, that gives an insider’s guide to how to be a successful curator in contemporary art. 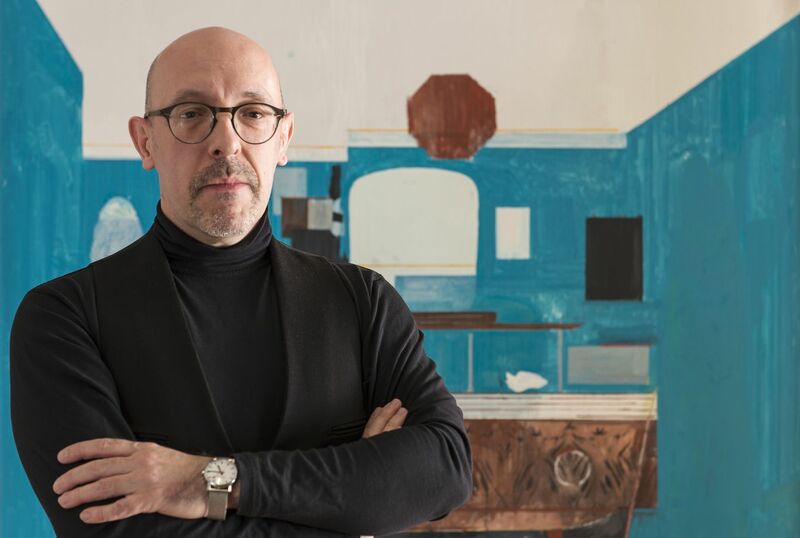 Currently the Deputy Director and Senior Curator at the UK Government Art Collection, Adrian has also had an extensive curatorial practice holding an MA in curating from Royal College of Art as well as curatorial roles at the New Museum, New York; Tate Modern, London; and Tate Liverpool. ArtRabbit invited Adrian George for a Q&A to discuss his new book and curating today. Q: How did you get introduced to curating and what led you to be a curator? When I finished art school I knew I was never going to be a great artist. So I really didn't know what I was going to do after graduation. I had been organising student exhibitions and various projects for some of my artist-friends to show their work - and someone suggested that I should think about an MA in Curating. It was that simple. I did a bit of research and thought that yes, probably, it would fit. I'm a practical, problem-solving sort of person and most of the curators job - one way or another is dealing with challenges and solving problems. Q: What do you think is the greatest challenge for curators today? There are many challenges for curators today, I think. There are more of us than ever before, which makes everything feel a lot more competitive. We are expected to be the 'international art expert', to have a sense of what is going on across the entire art world. We have to deal with constantly changing art practice, new media and new techniques as well as old media and traditional techniques. Curating is seen as quite simple (anyone can do it) with the the verb 'to curate' being used in ever more random and imprecise ways. At the same time it is also criticised for being an elite, almost luxury career choice. Seems so conflicted to me. Q: Your book goes into great detail about the planning and logistics of organising an exhibition. Can you discuss briefly why this is so essential to organising a show? Planning is critical. Things can go wrong very easily; personal and professional relationships can be damaged by insensitive handling and a lot of money can be lost trying to fix things retrospectively that could have be planned for, and paid for, in advance. It also, I think, forces the curator to consider their ideas, to drill down to the essentials of the exhibition concept. Without this the focus can become very fuzzy and this is surprisingly obvious to visitors, ultimately leading to a disappointing exhibition experience. Q: What are two key pieces of advice that you can give to those who want to pursue a career as a curator? Think of problems as nothing more than rock in a steam, in order to get by, find a way to flow around. People are your allies - whether they are artists, sponsors, lenders, other curators and museum professionals - without them on your side you will not succeed. Learn how to make friends and influence people. Be nice. Its very simple advice but so many people forget it. Q: What exhibitions on view now inspire you and present challenging and successfully curated shows? The Christian Marclay exhibition that just closed at White Cube was great. I really enjoyed it. Video and/or audio works are tricky to install and they did a great job here. Christian was one of the earliest artists I showed... he probably doesn't even remember me... he was pretty much unknown when he lent me an early work (on video disc, does anyone remember that format?) for my first public project. I take it that you mean challenging in a good way? In which case there is a programme of Vietnamese film at News of the World in Deptford which I saw at the weekend. The films are fascinating but I was challenged by the space... in a good way. I left wondering why the space was that way. Good exhibitions should encourage questions not necessarily offer answers.